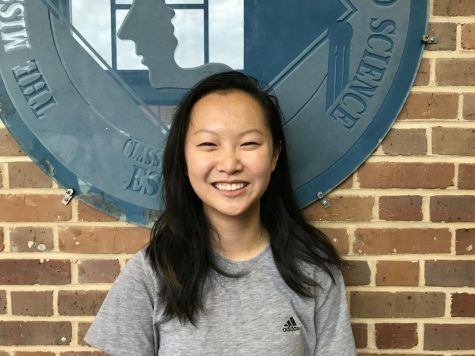 Helen Peng, a senior from Starkville, MS, is the Editor-in-Chief for The Vision. In her spare time, Peng eats oranges at the library, draws random people, and stresses about college applications. In college, she plans to pursue her interests in design and environmental sciences. Her skills range from biology to art, and when she is not building the next water purification system, she is crafting controversial essays on her personal life.